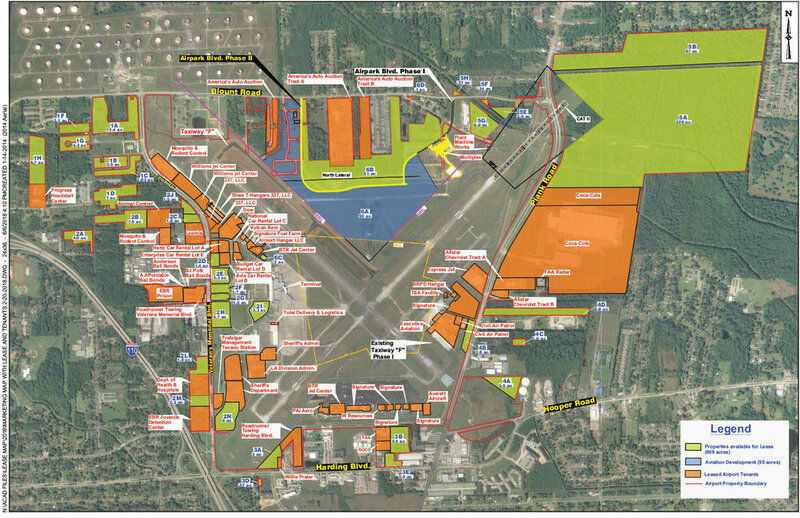 The Aviation Business Park at the Baton Rouge Metropolitan Airport is now ready to welcome your business. 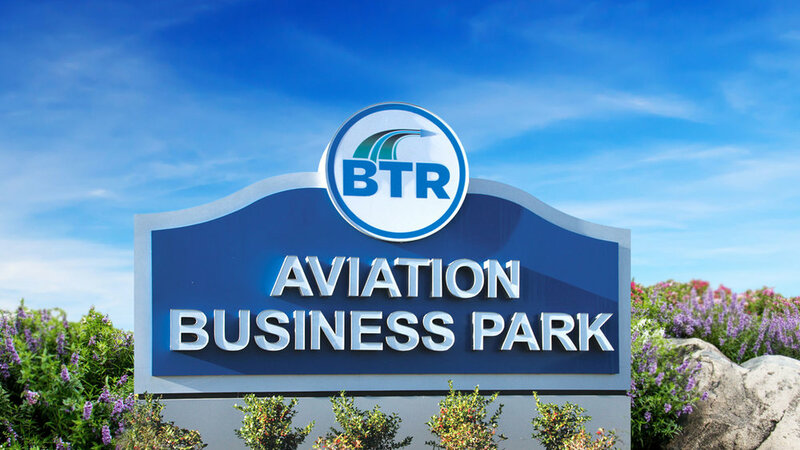 With ready to build acreage, direct access to major transportation avenues, an aggressive incentive program for every type of business tenant, and competitive leasing rates, The Aviation Business Park is the region's best location for both aviation and non-aviation related businesses. Immediately following Hurricanes Katrina and Rita in fall 2005, the Airport was used as a Disaster Relief Staging area by the National Guard, Federal Emergency Management Agency (FEMA), and other relief organizations. 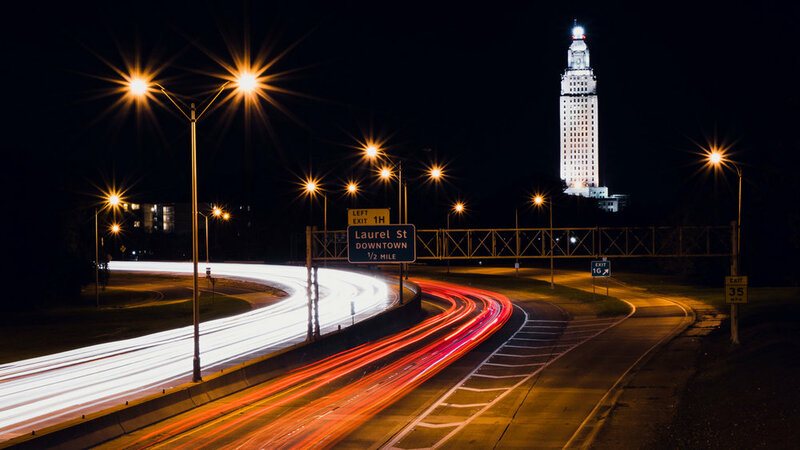 During that time, Airport and Program Management staff improvised solutions to accommodate the sudden increase in demand, particularly through the use of abandoned airfield pavement and unoccupied airport buildings. A permanent, on-airport facility dedicated to disaster relief – a Multiplex Facility – could provide similar staging facilities and even additional services without impinging on normal airport operations. The services provided by such facility could assist in a smoother recover effort in future disaster scenarios. Cargo Personnel Parking 22,500 s.f. Truck Parking and Staging 203,450 s.f. Cargo Apron - 430,850 s.f.